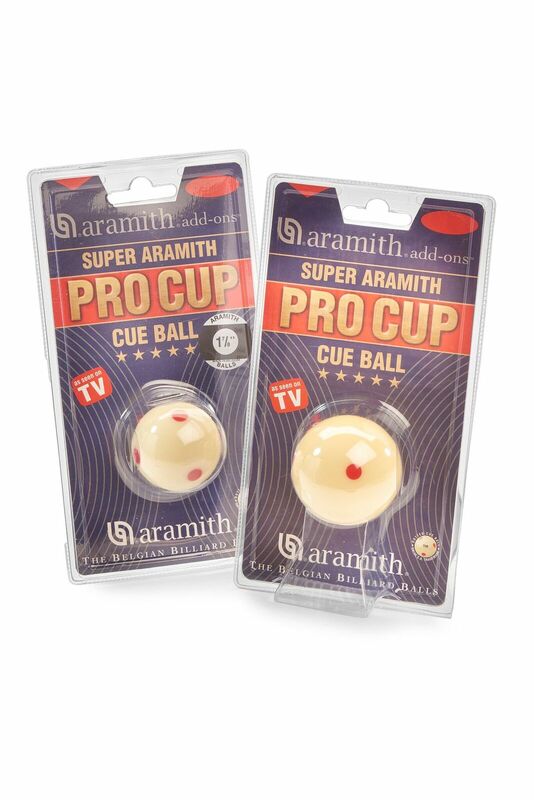 View cart “2″ Super Aramith Pro Cup League Pool Balls” has been added to your cart. 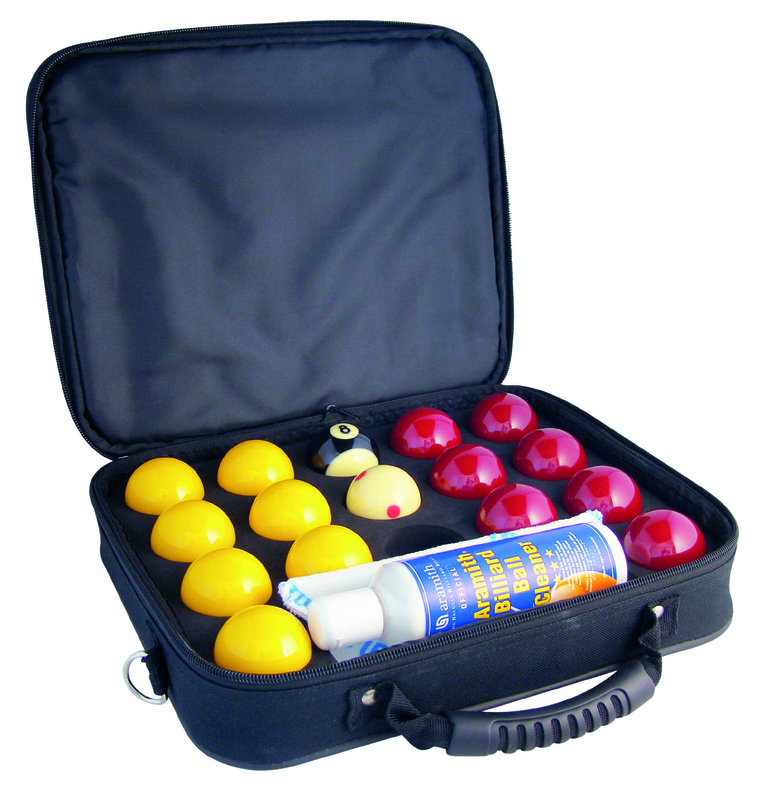 Sets of pool balls comprising of either Red & Yellows or Blue & Yellows as used in most commercial situations. Almost all commercial tables use 2″ balls and if they are coin operated require a slightly smaller, 1 7/8″, white cue ball. The cue ball is smaller so that it will pass through coin operated pool tables and be returned after potting. All balls are made in Belgium and three qualities are available. All balls are quality phenolic balls however the Premier quality (in a Green box) are more highly finished thant the Standard Quality (in a White Box). 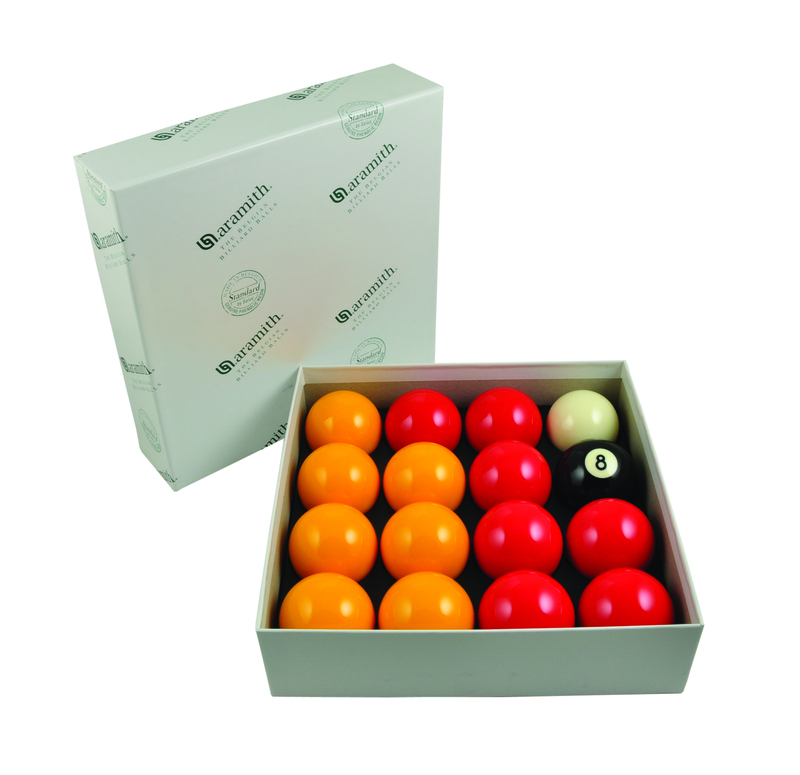 The Standard white boxed balls still being extremely hard wearing and slighly less expensive are most popular with table operators. 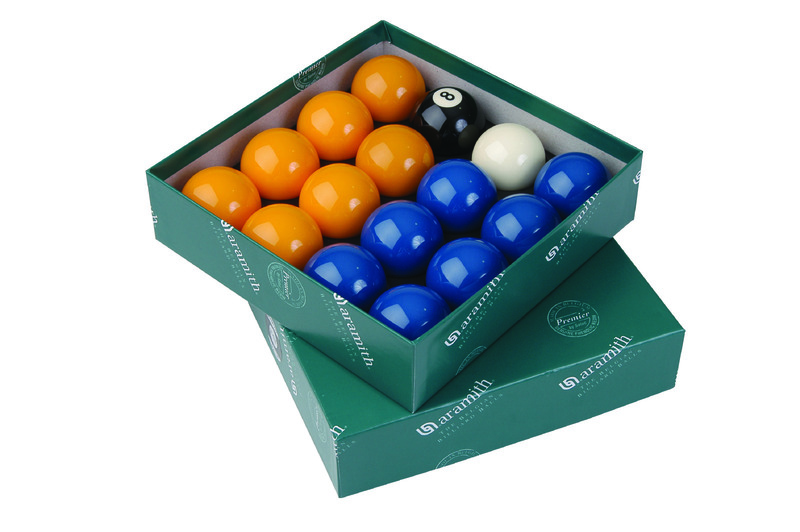 The “Super Aramith Pro 8 Ball Set” (in blue and gold box) is made from Super Aramith Pro resin which is used worldwide in all major tournaments and championships because of its uncompromised quaity. The Super Aramith Pro has professional specifications in all criteria: density, balance, diameter, roundness, colour, glossiness, hardness and weight. 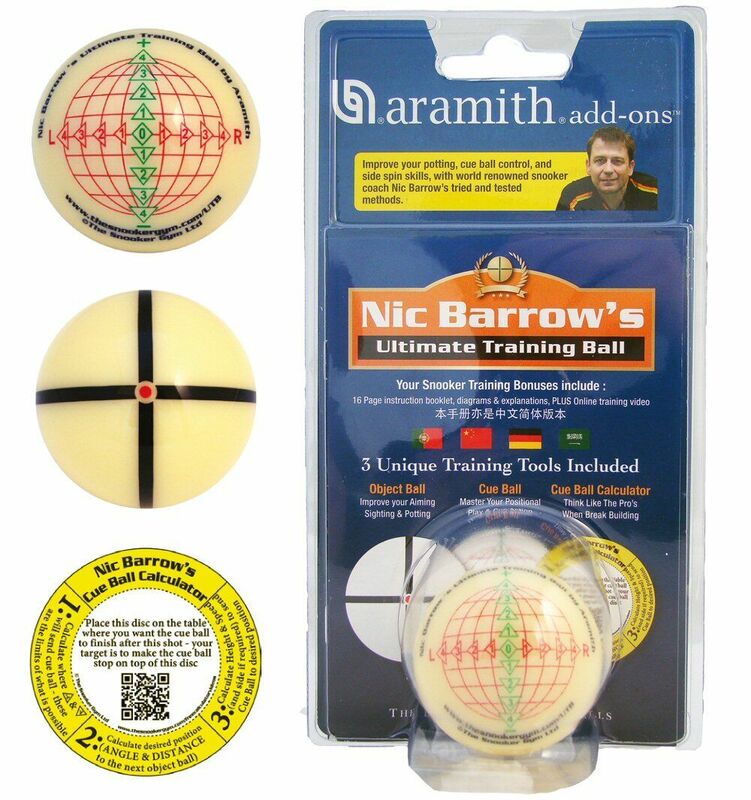 The Super Aramith Pro is supplied with a 1 7/8″ Pro-Cup cue balls with six red dots on.